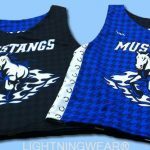 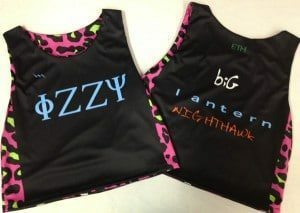 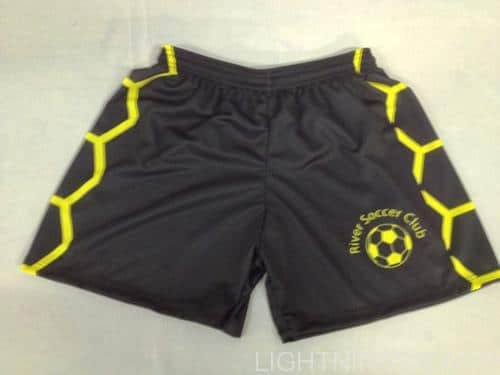 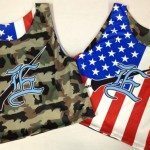 Sublimated Cheetah pinnies from Lightning Wear. 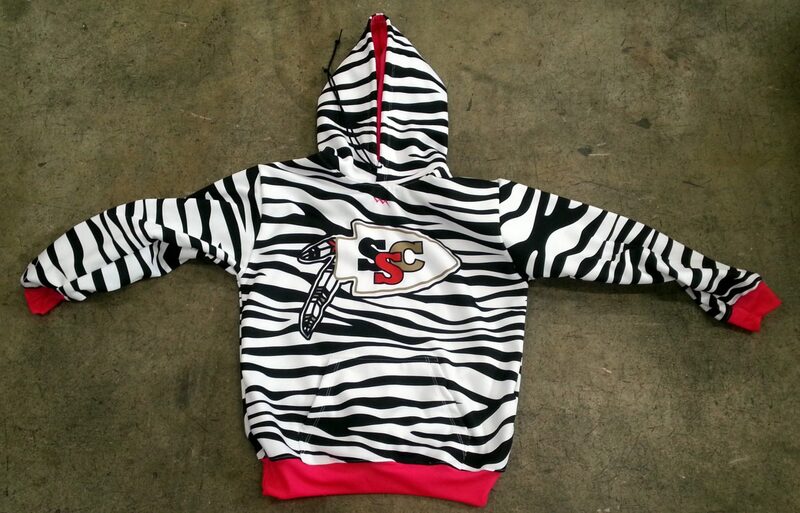 Some peeps in Tappahannock Virginia are going to be looking FIZZY in these cheetah print sublimated reversibles. 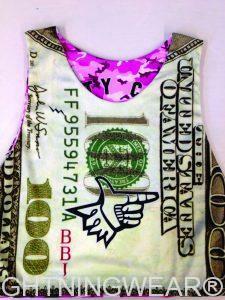 Design yours online or have one of our artists make a design for you. 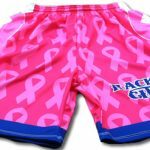 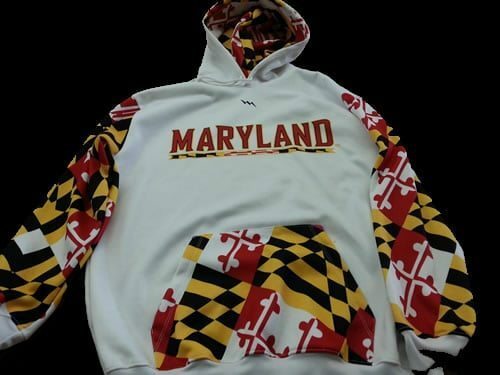 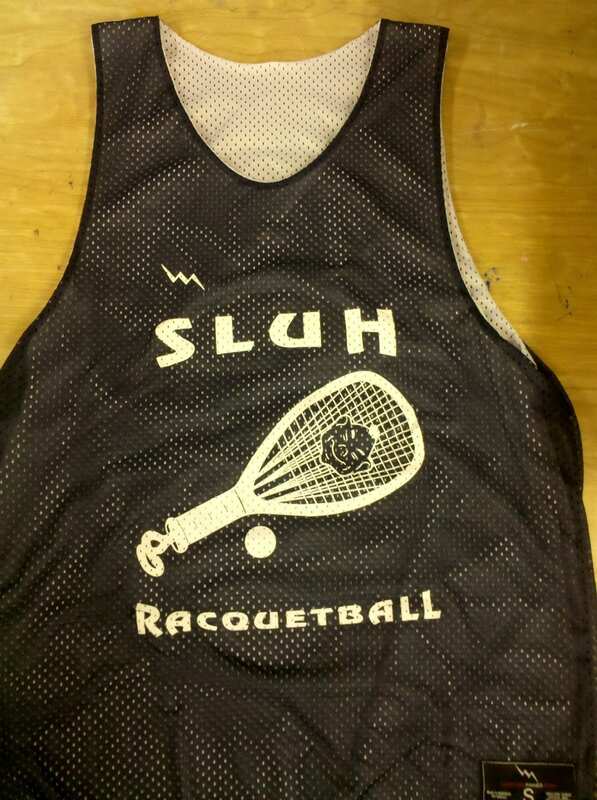 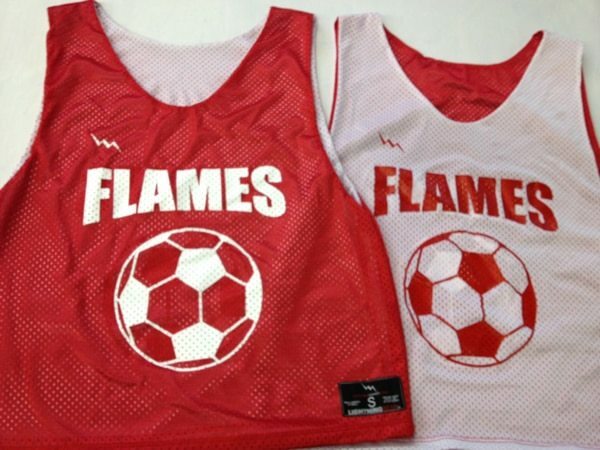 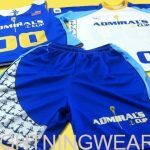 With sublimated pinnies, the pallet is yours. 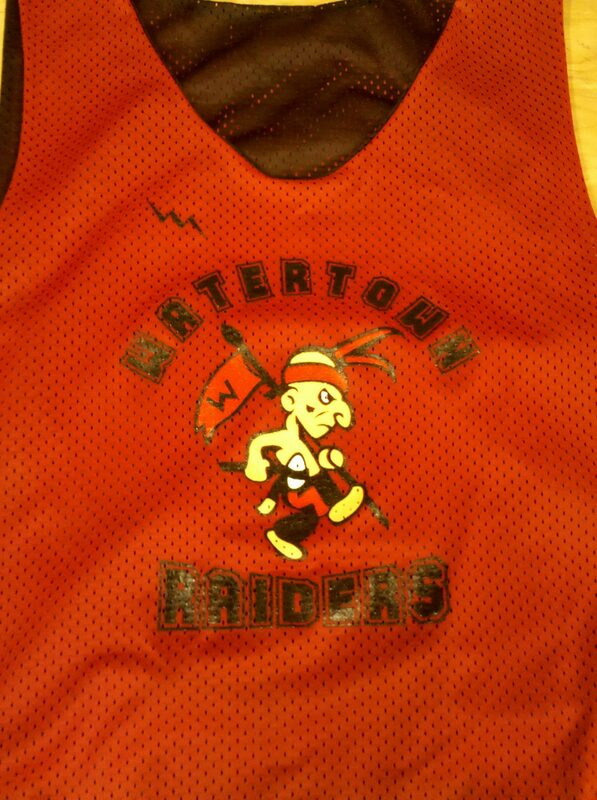 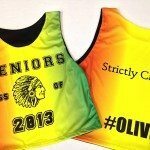 Make your own custom pinnies in any color or pattern. 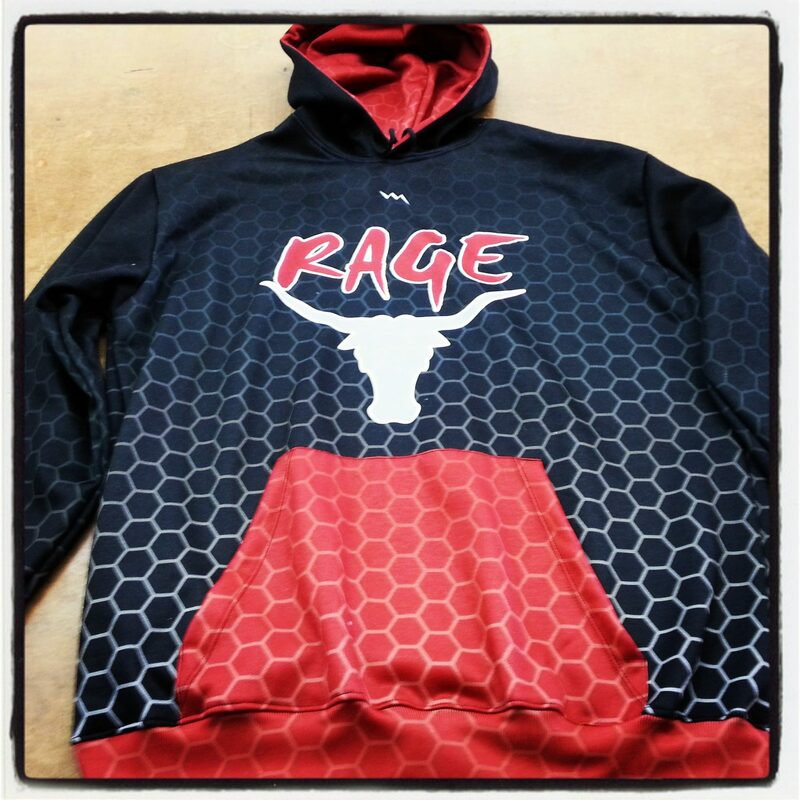 Call us for team pricing and design questions.